The field of metalworking employs various processes for achieving a certain shaped part. Casting specifically involves pouring liquid metal into a mold (cavity) and then allowing the metal to cool and solidify. 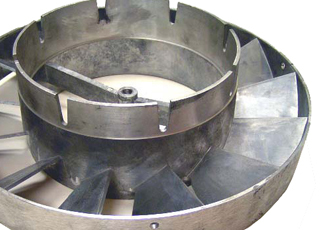 Glocon manufactures castings in aluminum, zinc, bronze, brass, steel, stainless steel, and other alloys. 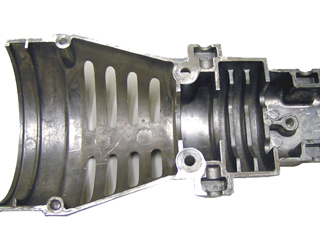 We can manufacture a variety of components from fully machined sand castings (with cores) to very complex shapes in high pressure die castings. In addition to casting, we have extensive capabilities in other metalworking areas, including full secondary finishing. Sheet Metal Fabrications, Production Machining. Making and Prototype Development Facilities. Drilling, Tapping, Wire Cut, Trimming. Full Machine Shop capabilities in-house. Polishing. 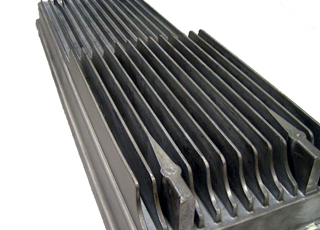 Heat Treating, Assembly and Specialty Packaging services available. Metallography, Tensile and Hardness Testing.